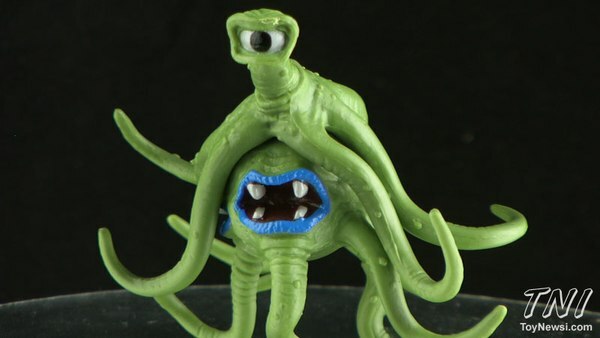 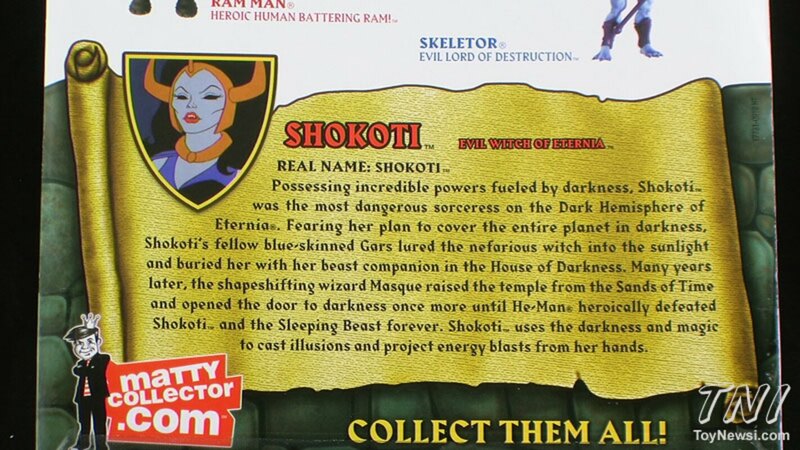 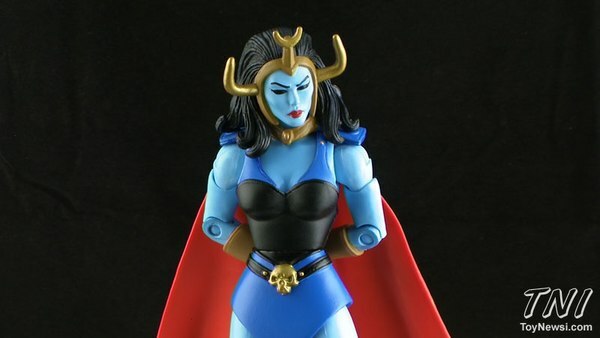 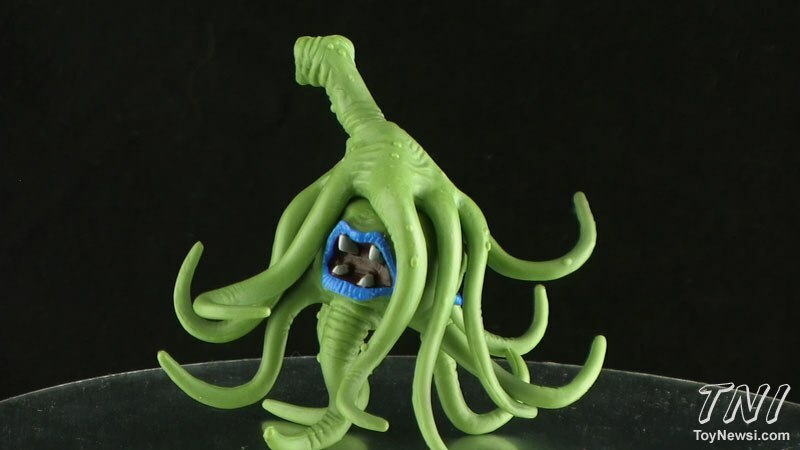 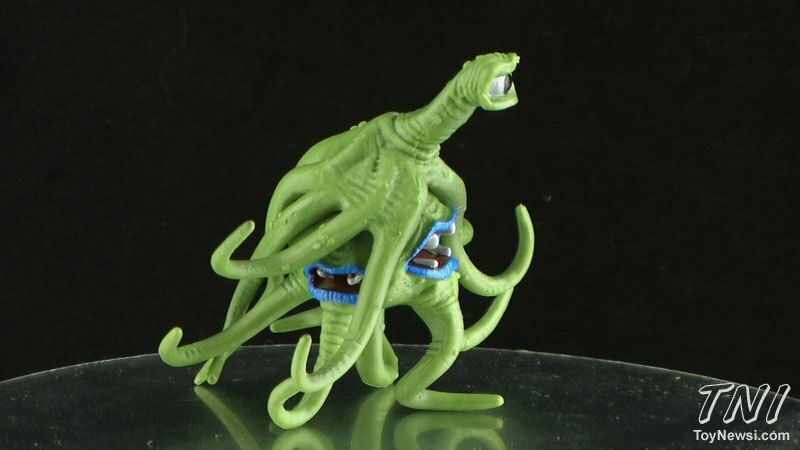 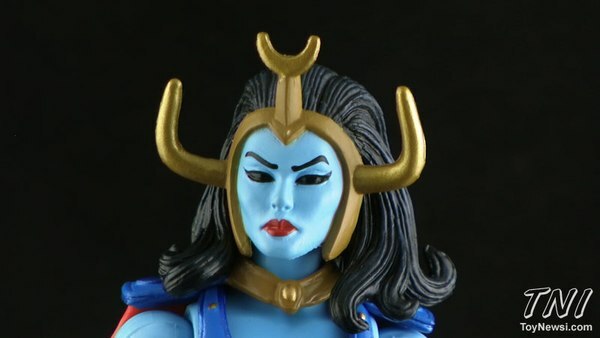 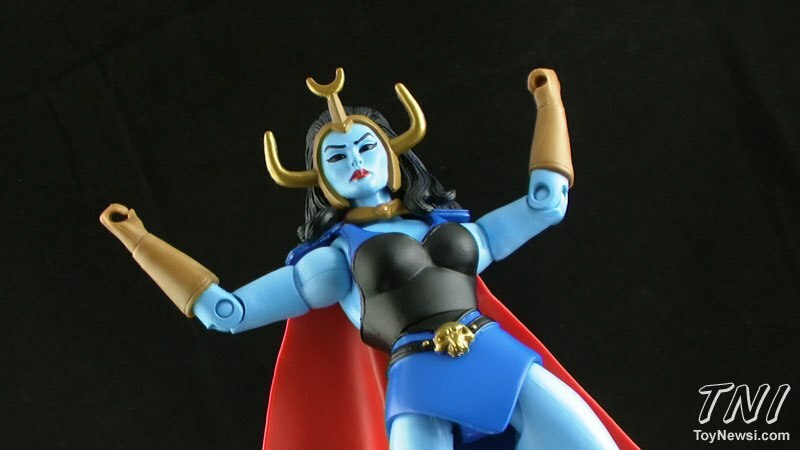 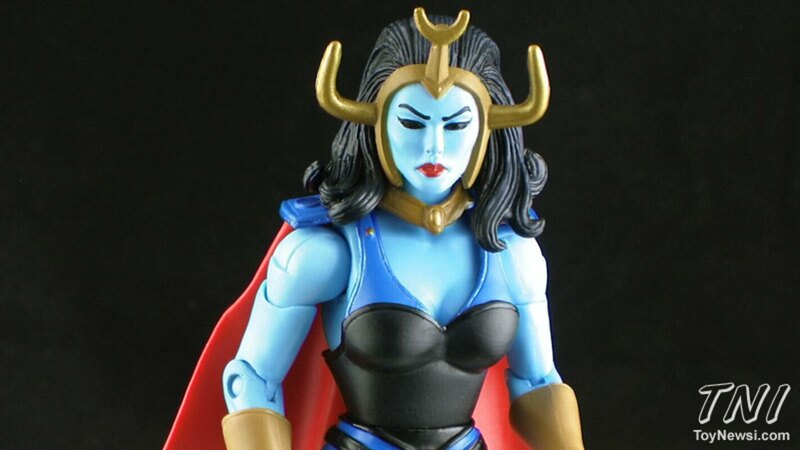 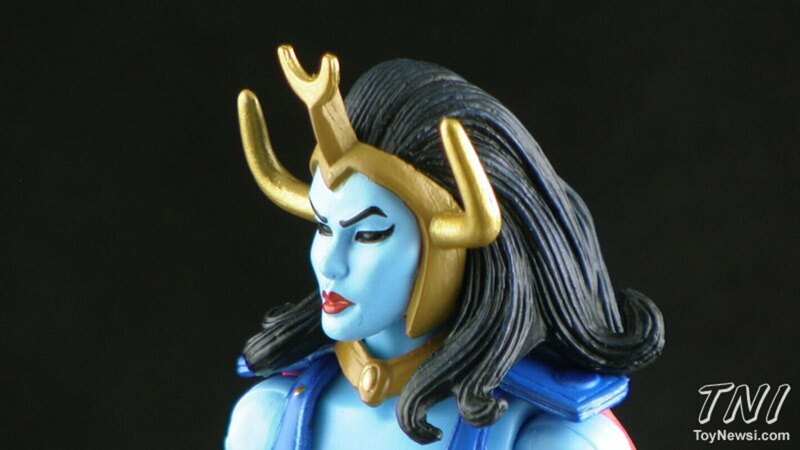 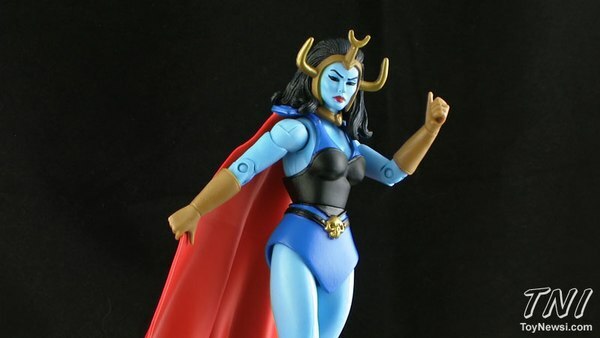 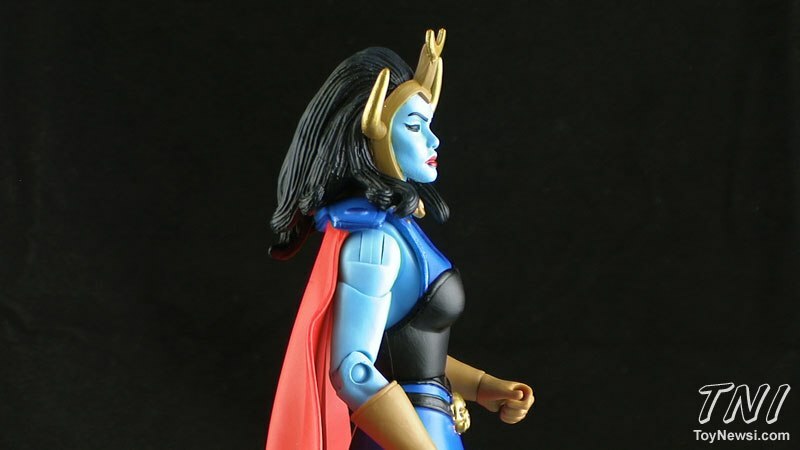 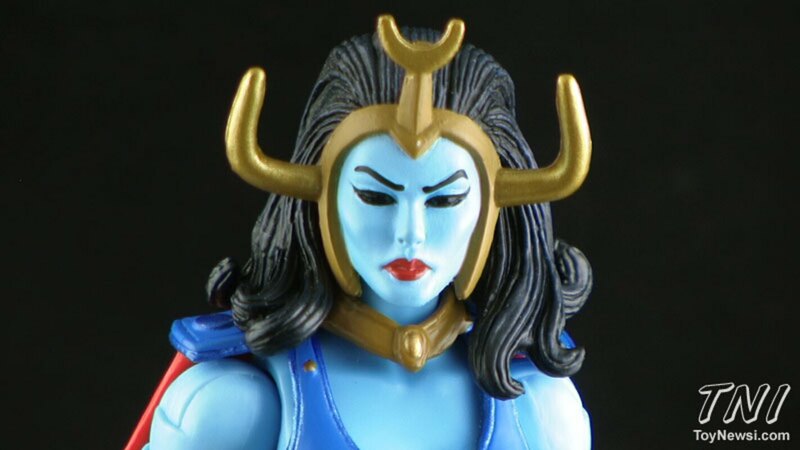 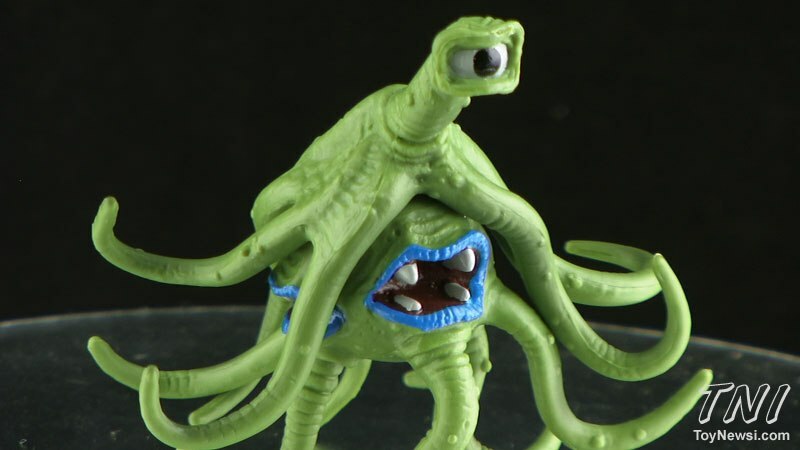 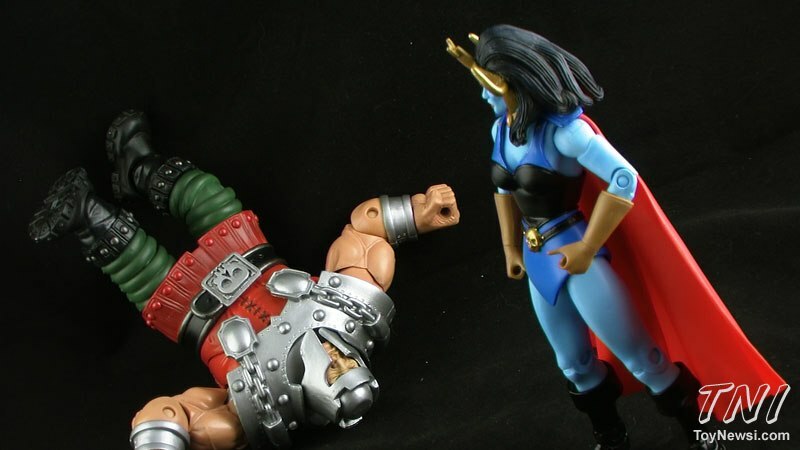 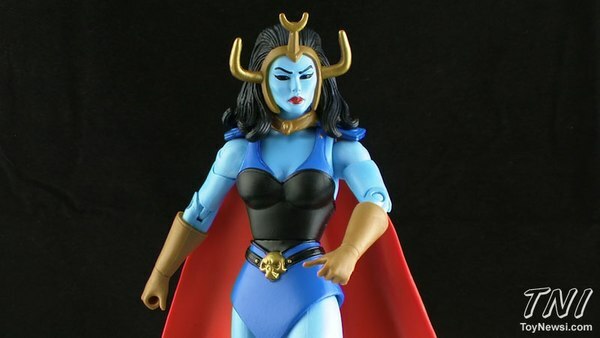 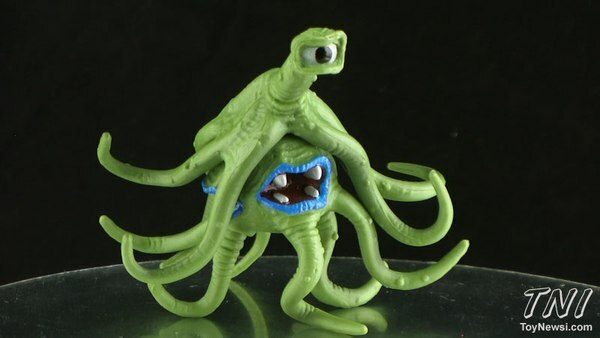 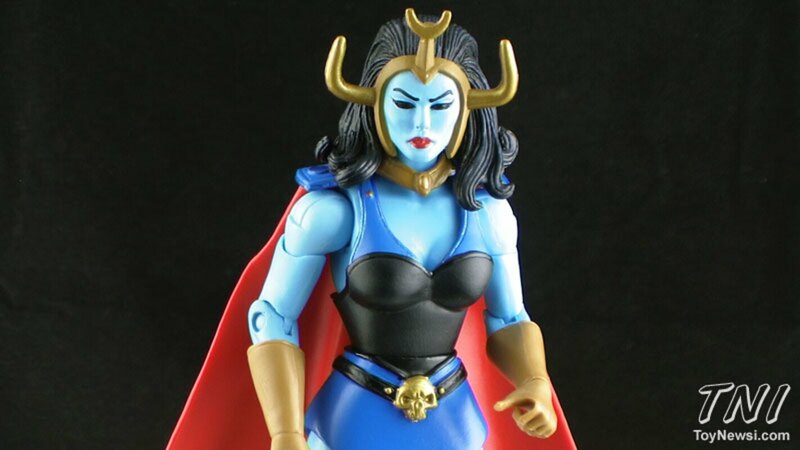 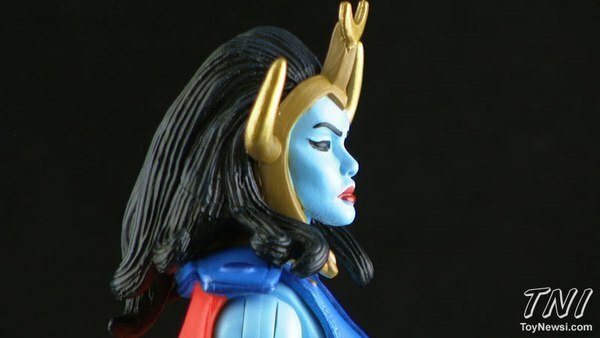 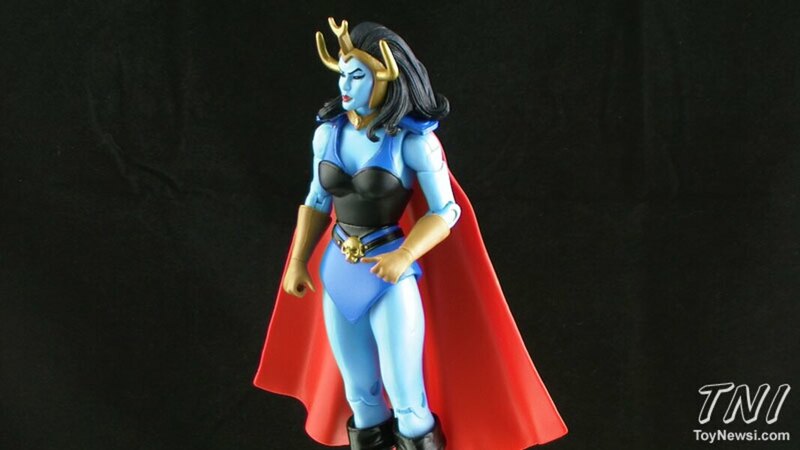 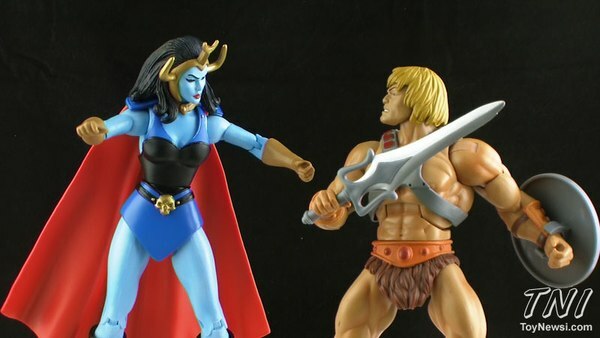 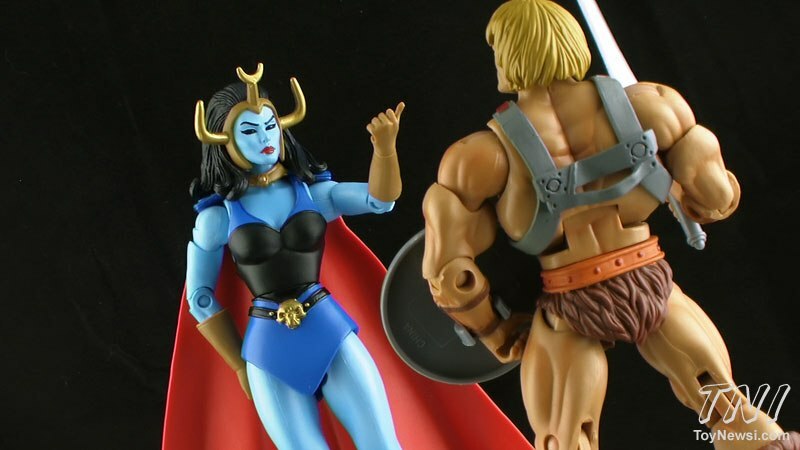 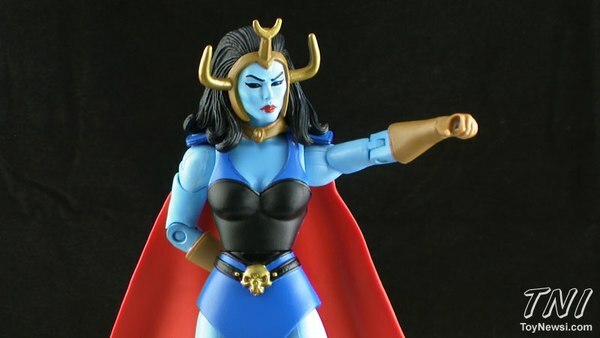 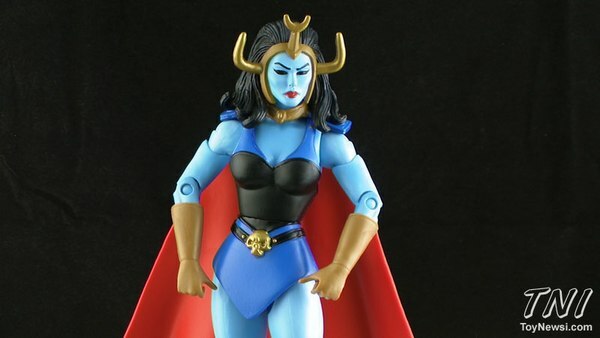 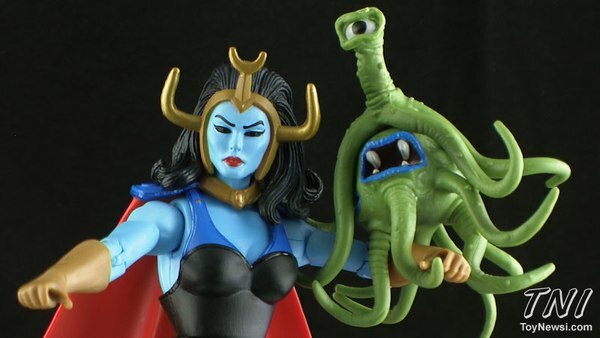 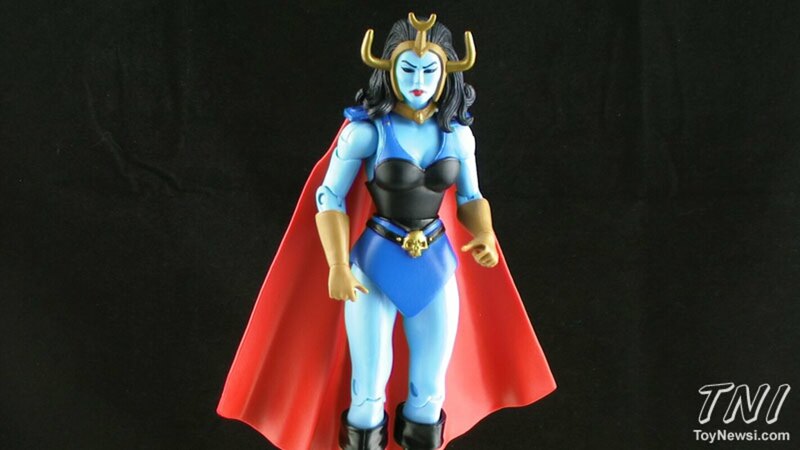 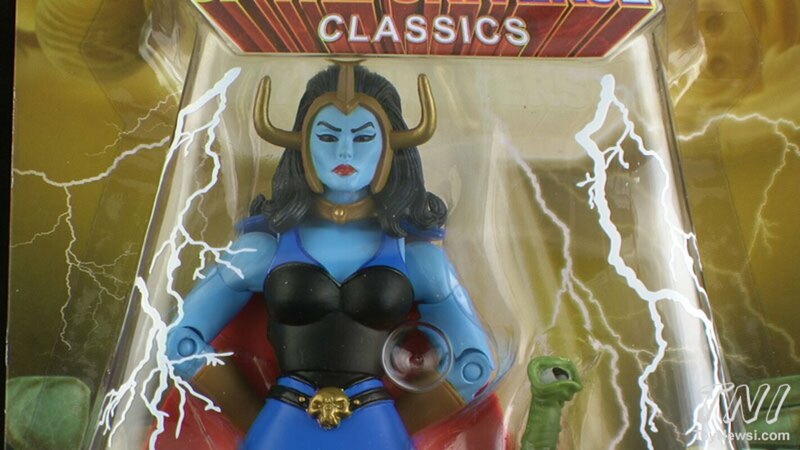 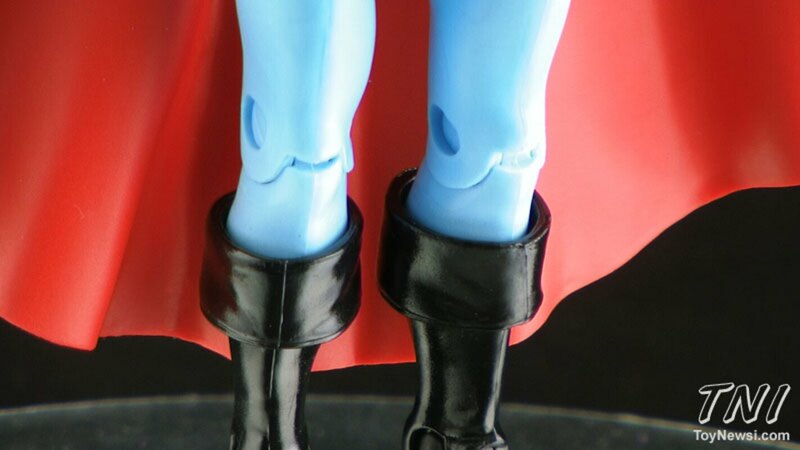 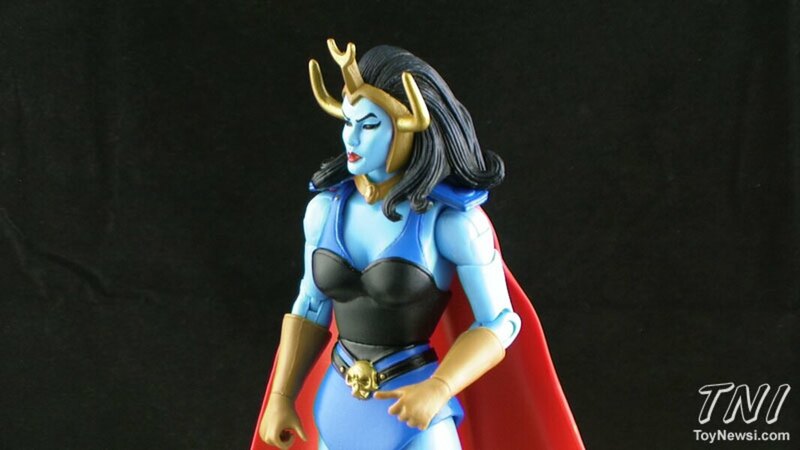 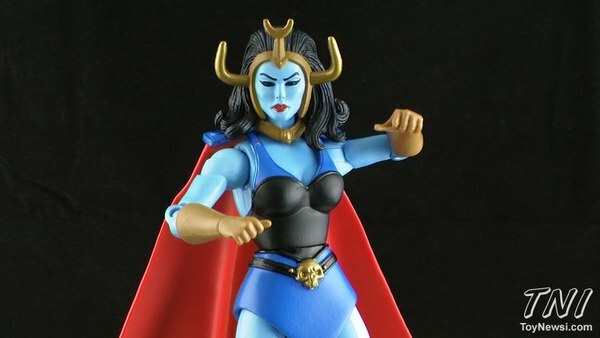 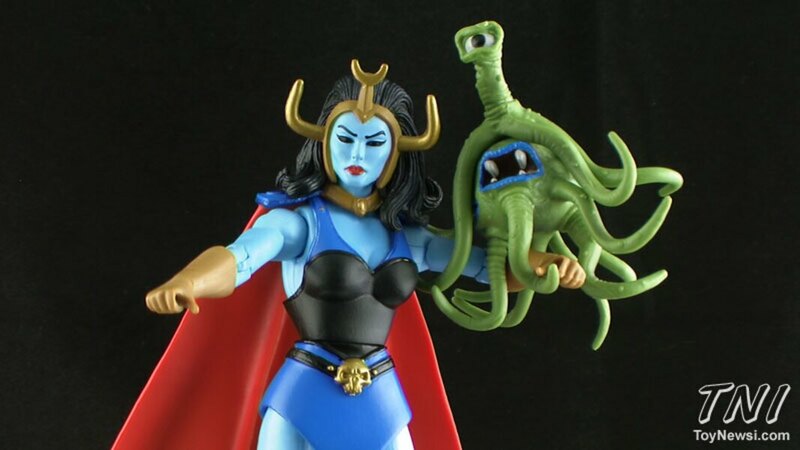 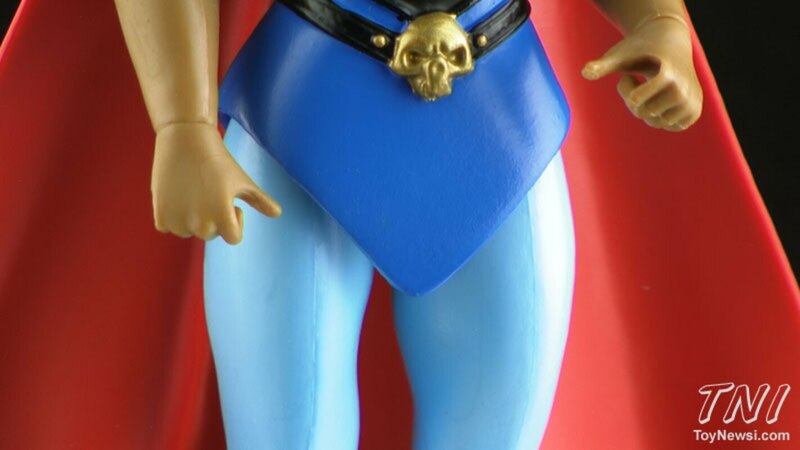 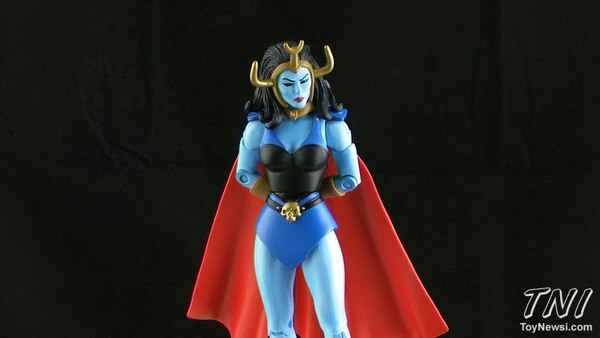 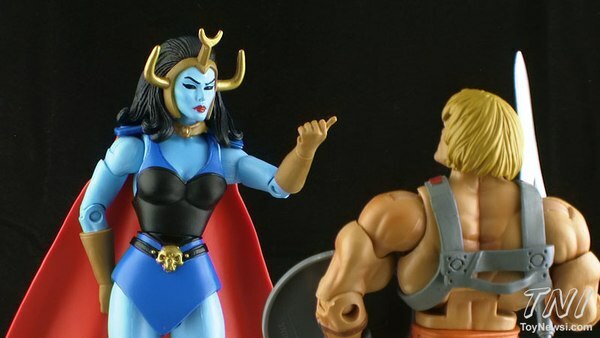 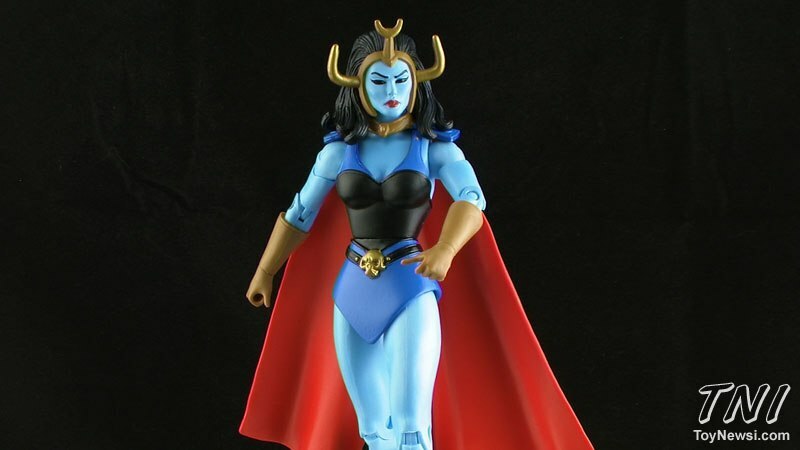 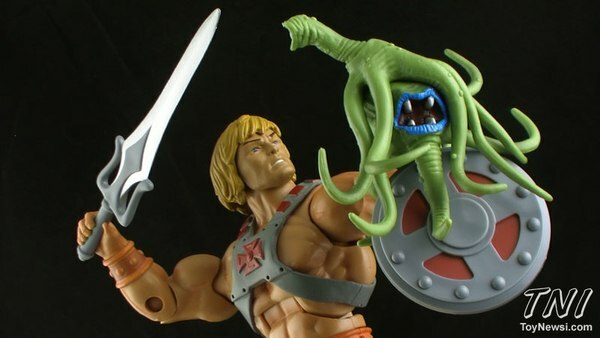 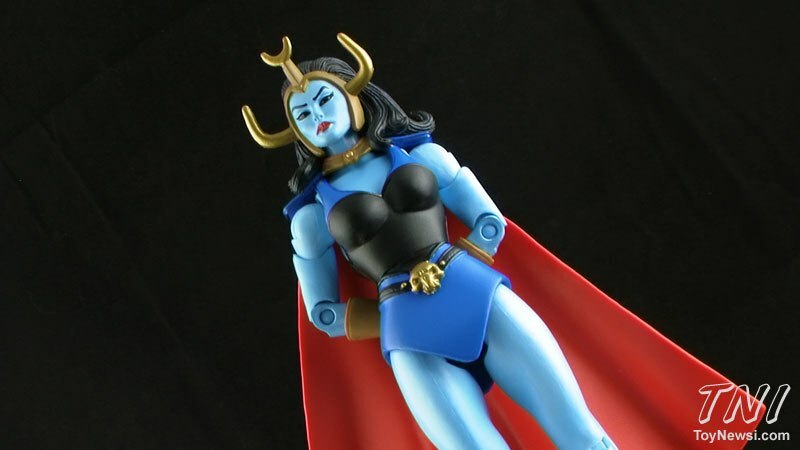 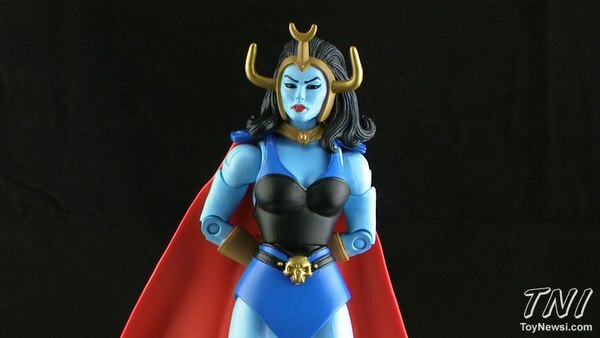 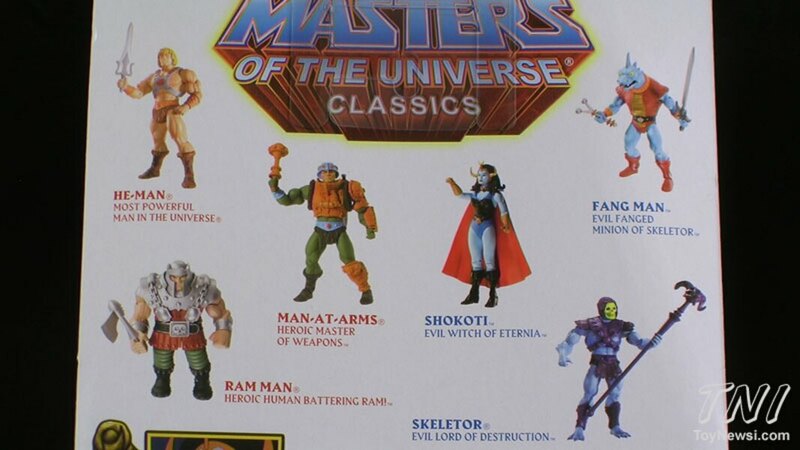 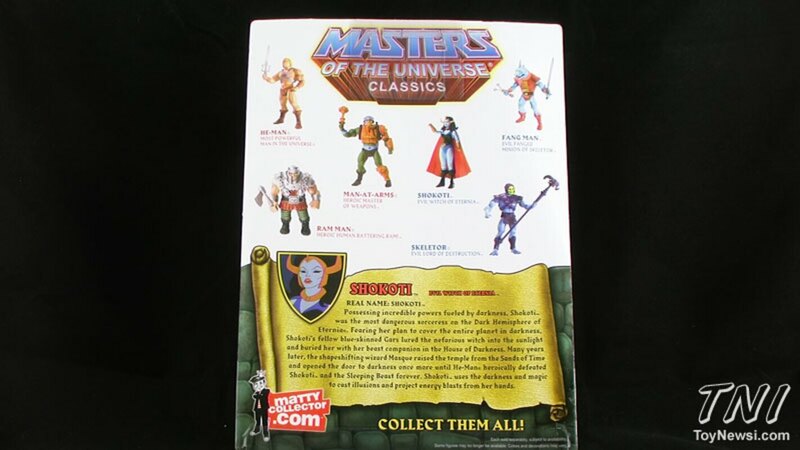 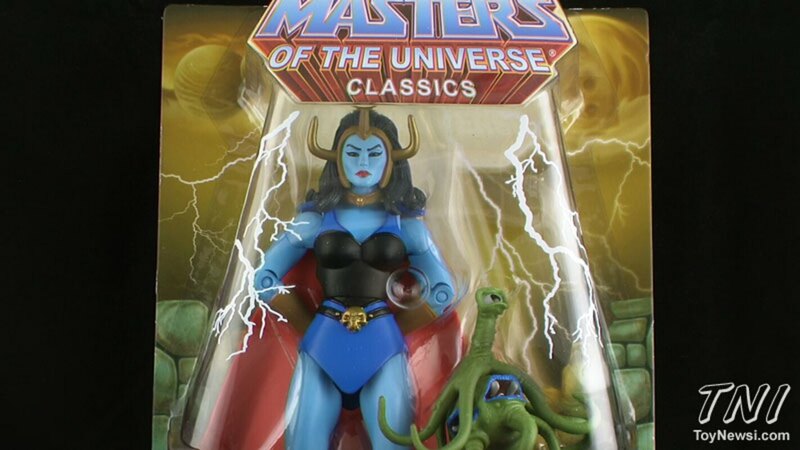 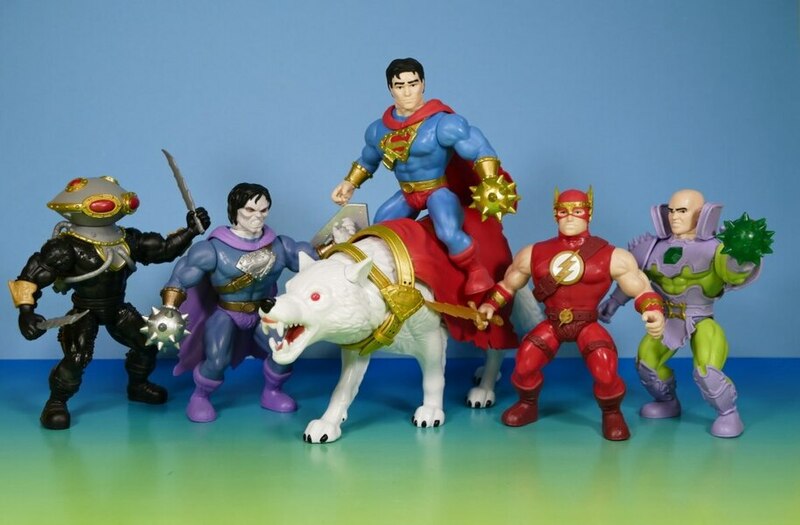 From the infamous Filmation episode "The House of Shokoti" comes this long awaited action figure as part of the new Filmation sub line in MOTU Classics! 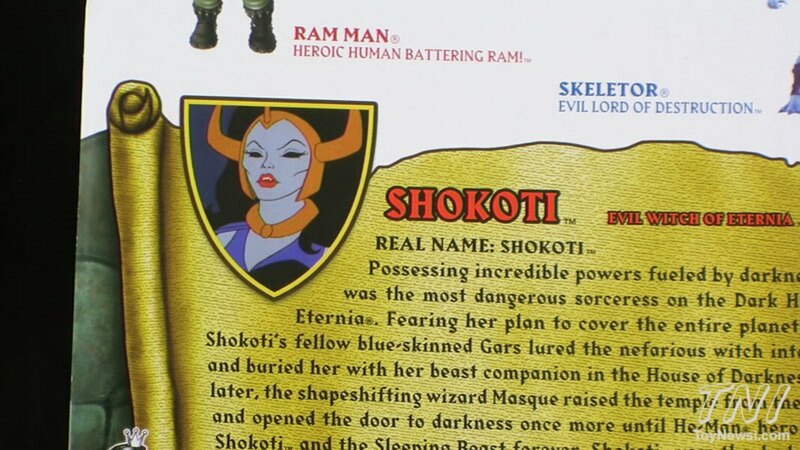 Join Pixel Dan for an early look at Shokoti! 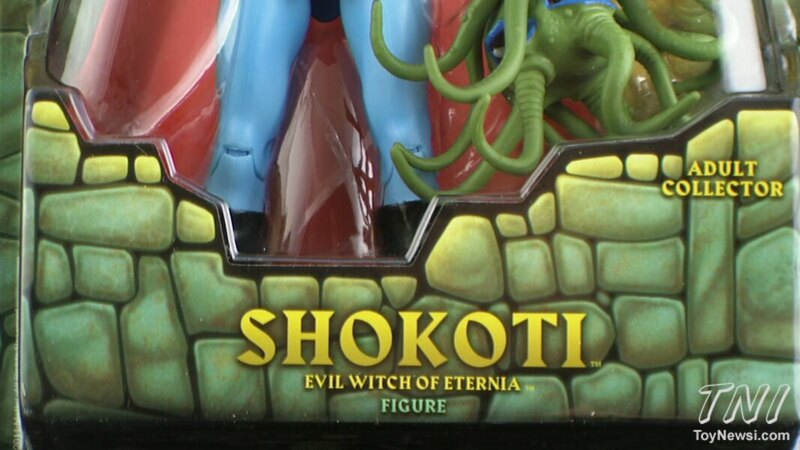 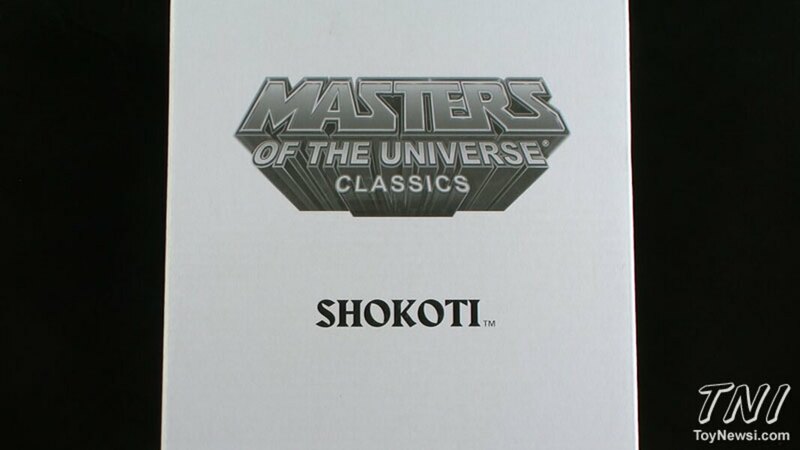 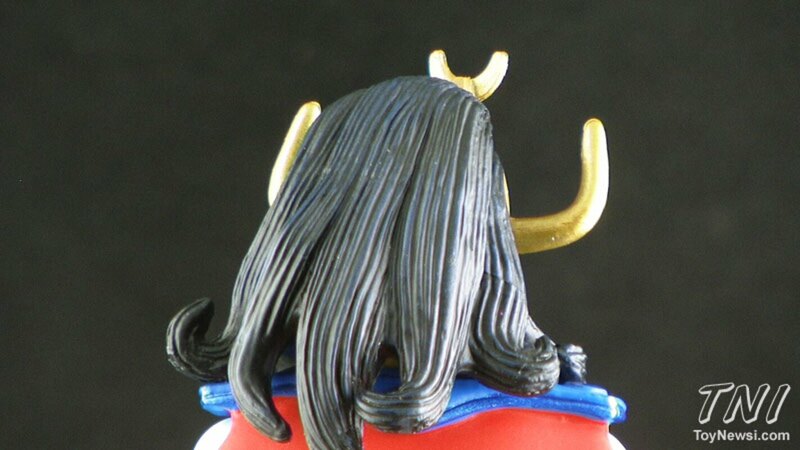 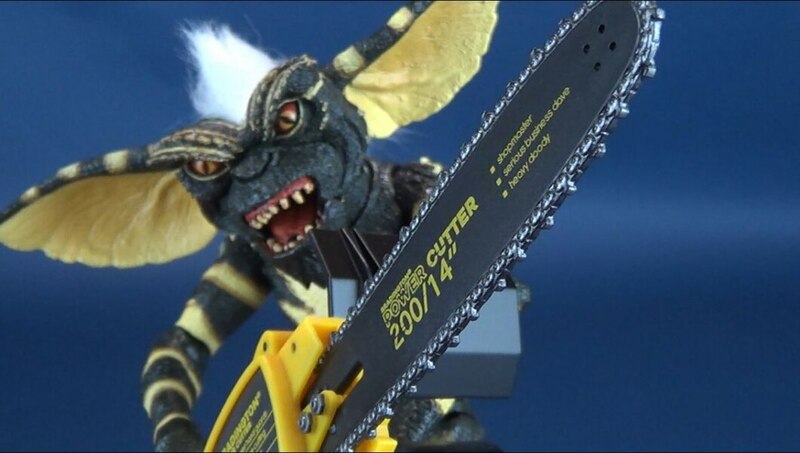 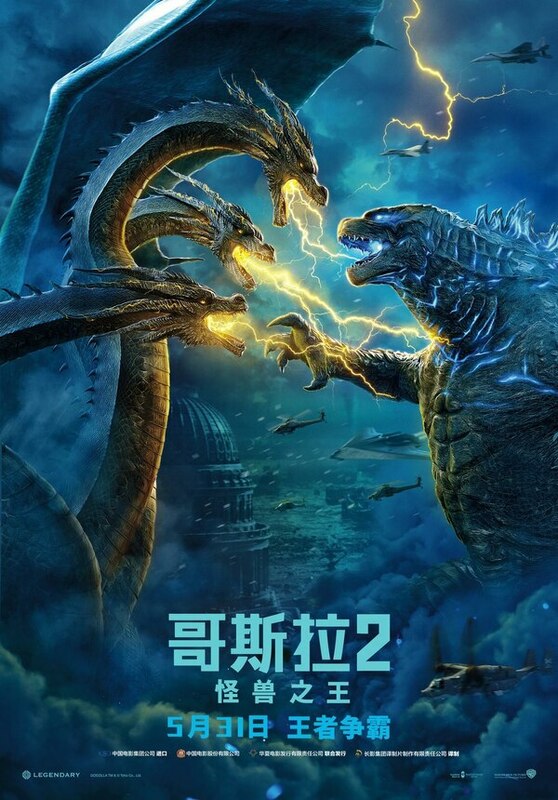 Shokoti will be available in August on MattyCollector.com. 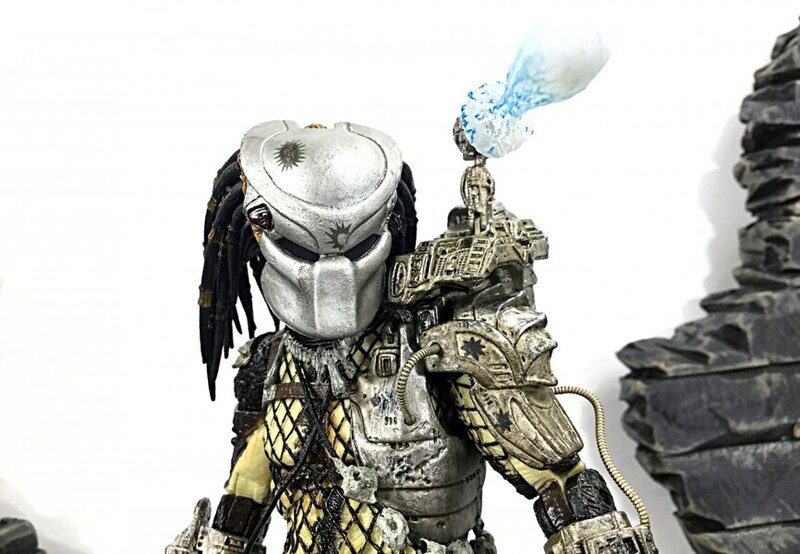 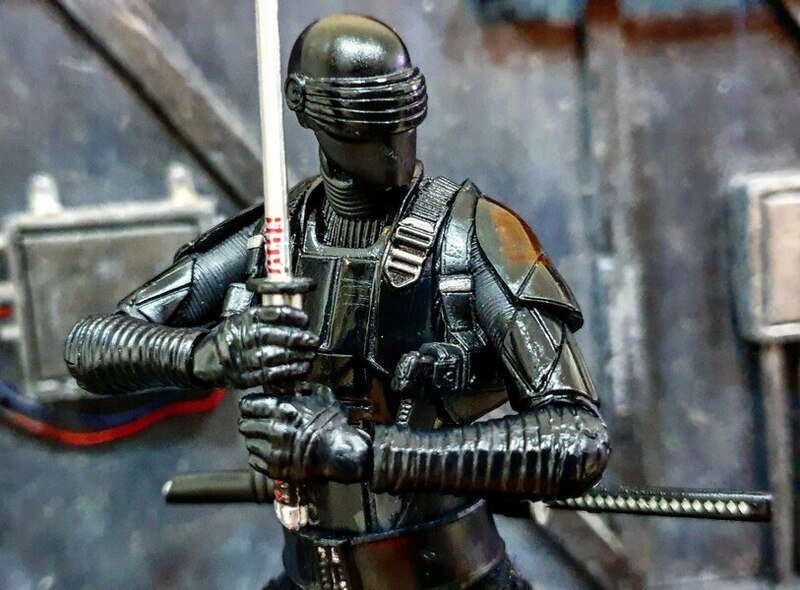 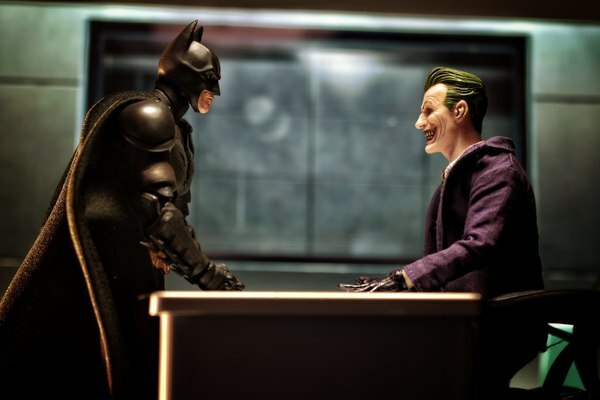 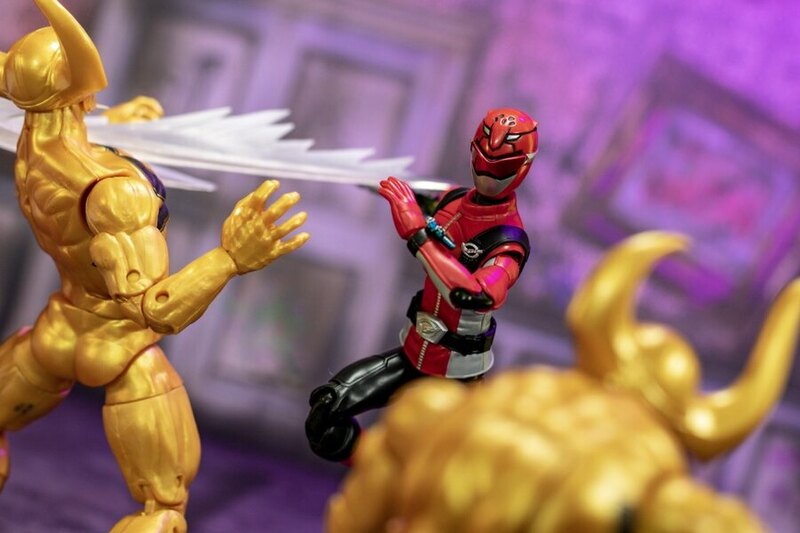 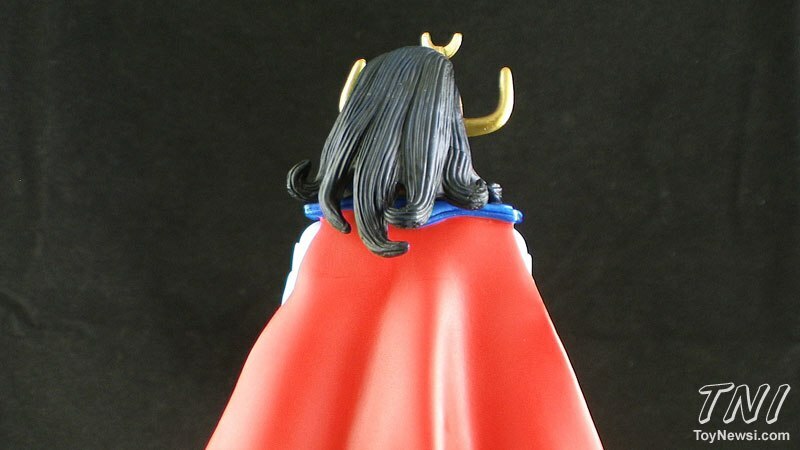 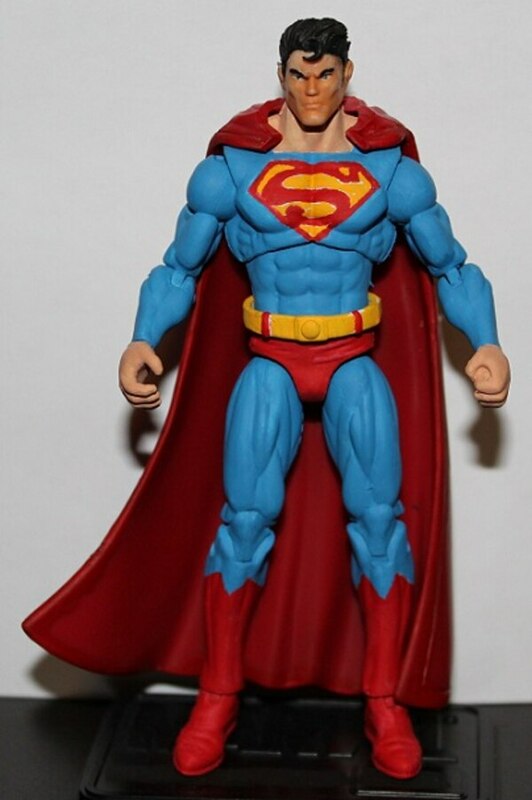 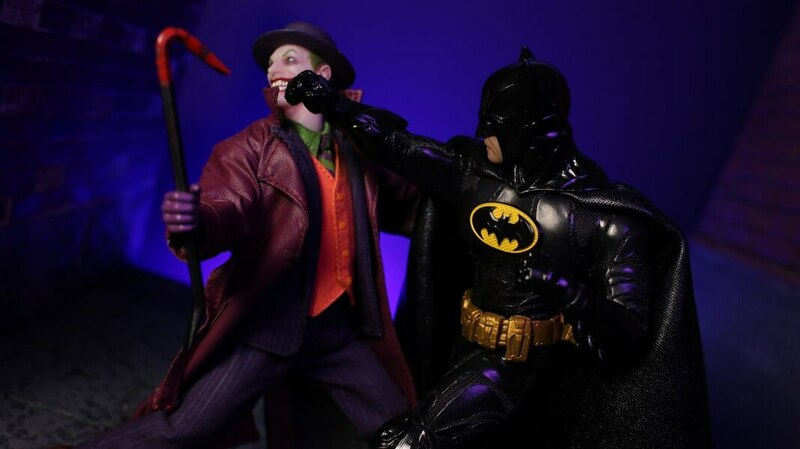 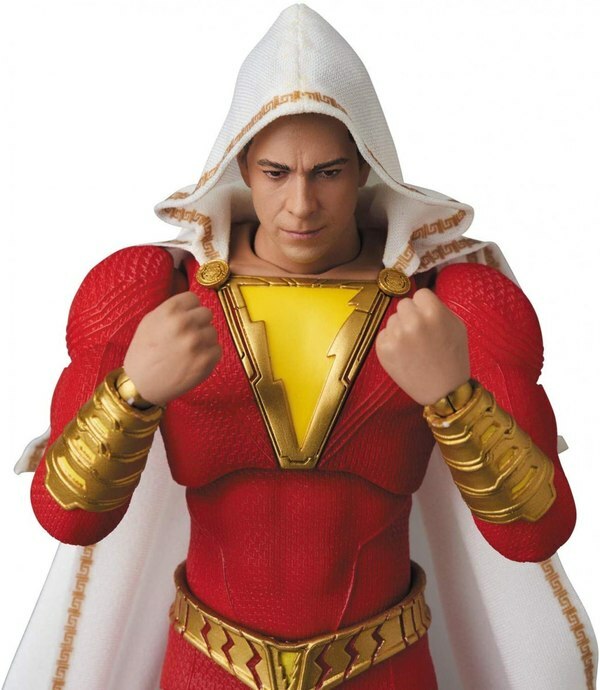 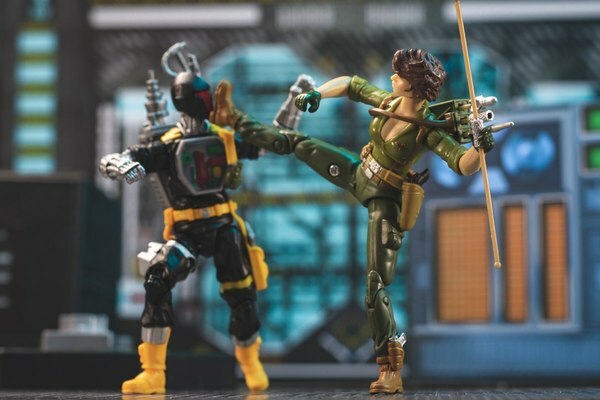 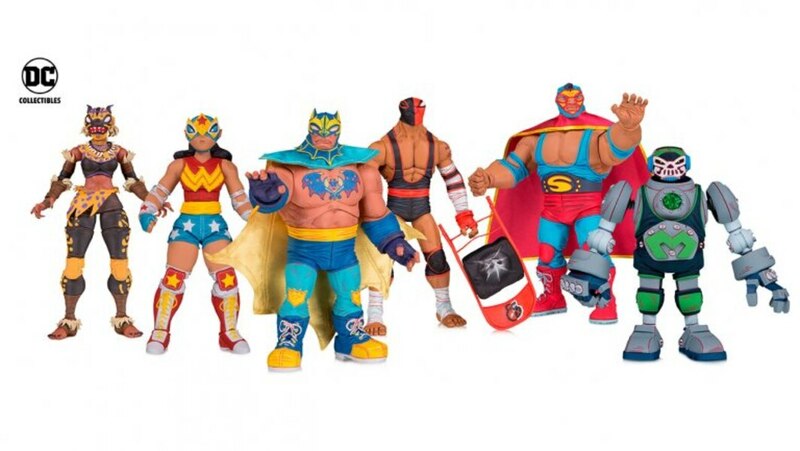 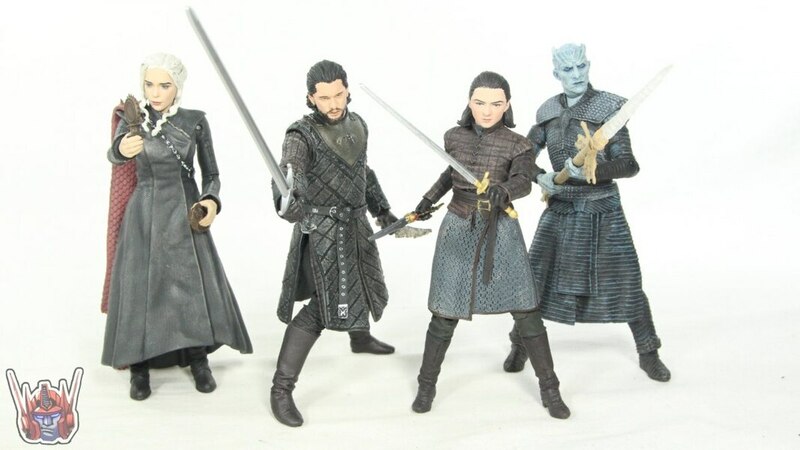 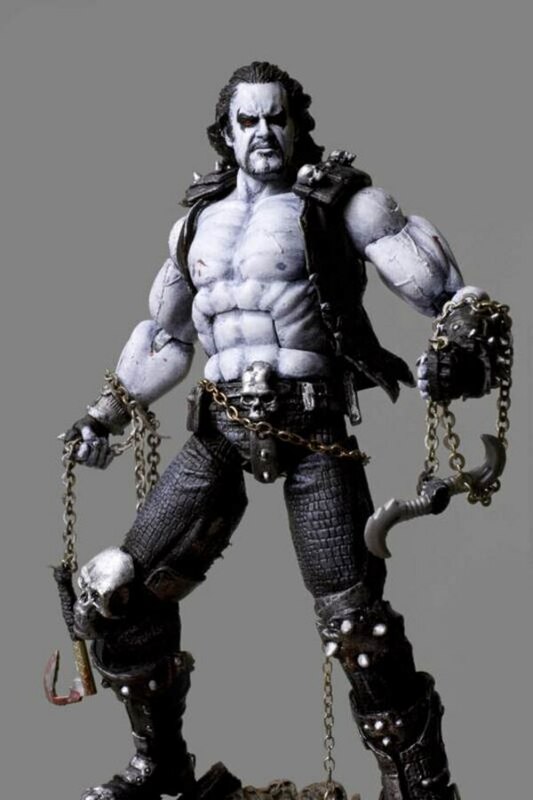 Check out hi-res images for this figure in our GALLERY below!